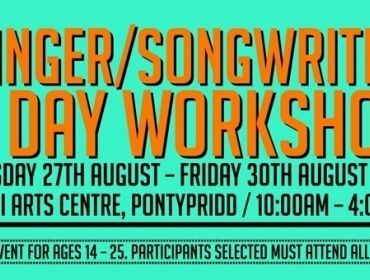 This is an exciting free opportunity for young people aged between 14 – 25 to work with 2 great singer songwriters who have had massive success in the industry, writing for Ed Sheeran, Paloma Faith, One Direction and Geri Halliwell to name a few! 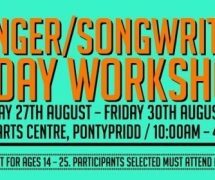 Free event for ages 14 – 25. Participants selected must attend all 4 days. Ever thought about a career in the creative industries?